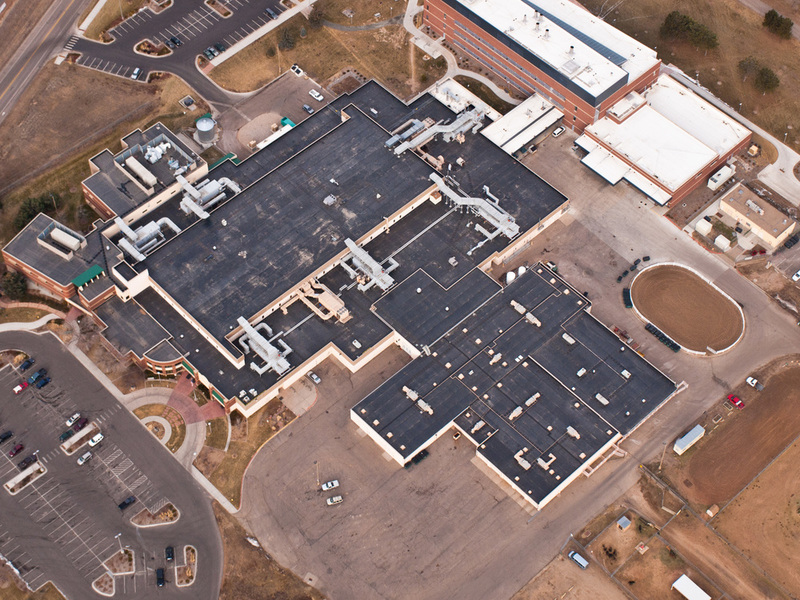 Commercial Roof Replacement — WeatherSure Systems, Inc.
WeatherSure Systems has completed over $100 million in roof replacement projects across the Rocky Mountain region for clients ranging from single-location owner-occupied businesses to large public projects like the CSU Veterinary Hospital, Wings Over the Rockies Museum and schools, both public and private. 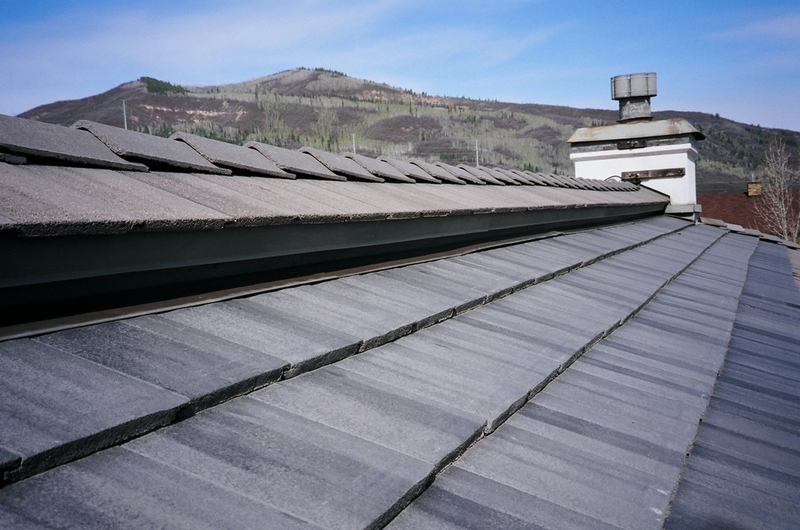 We're experienced with all types of proven reliable commercial roof systems, steep slope or flat, BUR (built-up asphalt system), and all types of single-ply systems (TPO, EPDM, PVC) from great manufacturers like Johns Manville, Versico, FiberTite, Tremco, and GAF. Our expert installers work hard to minimize disruption and maximize quality. WeatherSure Systems can handle projects in any scope and capacity.